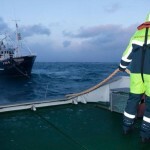 The 24 meter long fishing vessel Leif Roald ran aground off Braken, Norway. The Leif Roald had struck a reef and sustained significant damage. 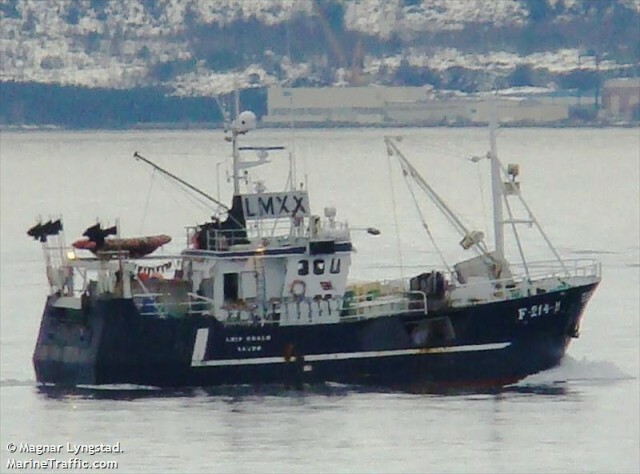 The fishing vessel had suffered water ingress and developed a significant list. 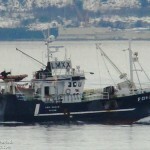 The vessel sent out a distress call with the lifeboat Erik Bye responding along with several fishing boats in the area. The nine crew on the Leif Roald abandoned ship into life rafts. 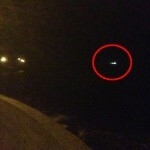 All nine crew were rescued and later taken to hospital. The Leif Roald later capsized. 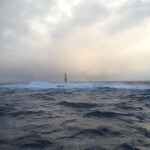 Reports state the Leif Roald was swept off the reef and sank with no debris spotted.